When Pawel Pawlikowski’s previous film, Ida, won the Oscar for best foreign language film back in 2015, the Warsaw-born formerly British-based director, paid tribute to his parents. “They’re not among the living,” he managed to sputter out while accepting the award, “but they’re totally inside this film.” He was speaking in abstract terms. In his latest movie, Cold War, the Polish director takes the subject of his parents on head-on. Pawlikowski has described them as “the most interesting dramatic characters I’ve ever come across” and the film reads like a love letter to them. 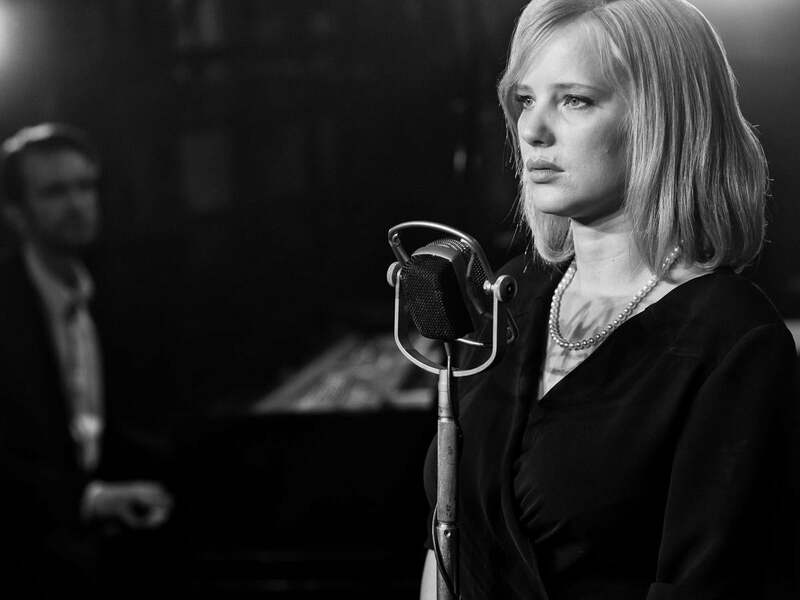 Cold War follows the fiery relationship of a jazz musician called Wiktor (Tomasz Kot) and a folk singer called Zula (Joanna Kulig) as they pinball from country to country, their initial spark reigniting in ways both dreamy and destructive whenever their paths cross. It’s no accident that Wiktor and Zula are also the names of Pawlikowski’s parents: the relationship at the heart of the film is largely inspired by their can’t-live-with-each-other/can’t-live-without-each-other dynamic. Yet, while the screen lovers share names and character traits with the film-maker’s progenitors, their individual narratives are fictional and allusive, taking us from the countryside of Poland to the streets of East Berlin, from Paris to Yugoslavia, over 15 turbulent years – crossing boundaries that are musical, geographical, political and ultimately existential. At the heart of it all is Kulig, whose star-making turn as Zula may appear to have come out of nowhere, but Pawlikowski actually met her more than a decade ago, when he first started thinking about making Ida. “She wasn’t right for that, she was too Polish and blonde,” he recalls. But when he made Woman in the Fifth, he created the part of the waitress who beguiles Ethan Hawke’s character especially for her. Then, when he did finally make Ida, he cast Kulig in the smaller role of the pop singer we see performing Polish rockabilly songs (she did all her own singing, as she does in Cold War). In this one, Kulig superbly transforms Zula from a not-so-innocent young woman into a sultry jazz singer and showgirl. When Pawlikowski started writing Cold War, he did so in the confidence that she could pull off such a contradictory and complex woman. And she succeeded: since a rapturous debut at Cannes, Kulig has been widely compared to Jeanne Moreau for her intelligence and tough sensuality.